Horse racing fans in London may have an alternative way to watch Royal Ascot after news of the opening of a big screen in Paddington on the eve of the Royal meeting. The large outdoor screen is expected to be up and running on Monday (June 15), in Paddington Central’s Sheldon Square which is situated by the Grand Union Canal near Little Venice. Royal Ascot, which runs from June 16 to June 20, is set to be one of a selection of sports events shown at the new installation in W2 this summer that includes the US Open, Wimbledon and The Ashes. “We want those visiting or who live and work in Paddington Central to really make the most of the campus this summer and take advantage of the exciting range of free classes and events or take time out to watch their favourite sports on the big screen,” Paddington Central’s head of communication, Rebecca Walton, said of the screen which is free to watch. In other news today, California Chrome, the 2014 Kentucky Derby winner and last year’s Horse of the Year in the United States, worked at Newmarket this morning ahead of the Group 1 Prince Of Wales’s Stakes on Wednesday. “He looked good and he was impressive the way he finished up the hill. 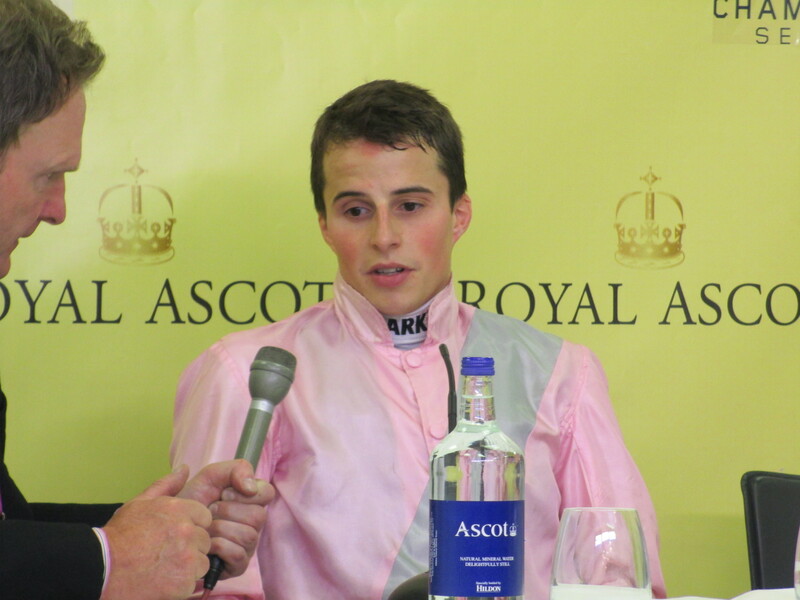 This is all a totally new experience for him, but I’m sure he will be fine as he’s a smart horse,” trainer Art Sherman said after his charge had been exercised by William Buick who rides him at Ascot. “He has run on the grass before but it was completely different to what he will face at Ascot,” Sherman added. “He looks good and he looks fit. My son said he worked really nicely down at Ascot last week. “I think it’s the biggest challenge he’s faced so far as there are some great horses in the race.